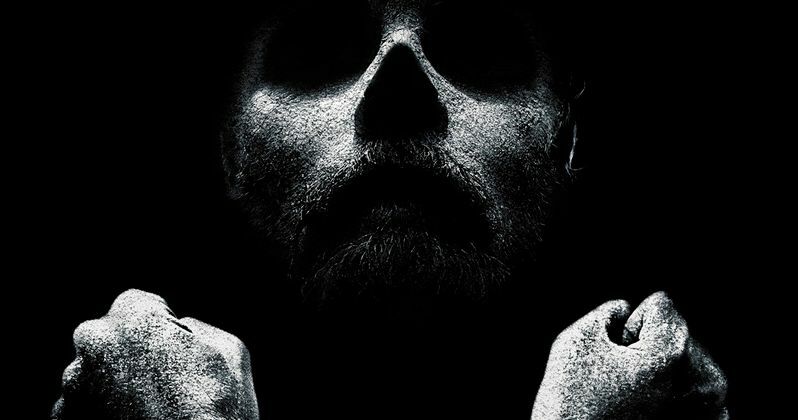 Starz announced today that its Emmy-winning Original series Black Sails has been greenlit for a third season. The series is created by Jonathan E. Steinberg and Robert Levine and executive produced by Michael Bay and his Platinum Dunes partners Bradley Fuller and Andrew Form. The ten-episode Season 2 of the authentic high sails drama series, premiering January 24th, 2015 at 9 pm ET/PT on STARZ, follows the most feared pirate of the day, Captain Flint (TToby Stephens), and his men and takes place twenty years prior to Robert Louis Stevenson's classic "Treasure Island." "The incredible world that Jon Steinberg and Robert Levine have created continues to unfold in season two. Flint's journey is riveting, and around him, Jon and Robert have woven an intricate web of conflict, betrayal, and redemption for the other characters that we believe will keep fans of the show coming back for more. We think that season three will bring even more of the drama and lore that has made it a hit both in the U.S. and internationally." Black Sails Season 1 set a STARZ viewership record for a debuting STARZ Original series during its opening weekend in January 2014, established an average of 5.3 million viewers per episode*, and is distributed in about 130 countries and territories worldwide. Black Sails stars Toby Stephens as the brilliant and unstoppable 'Captain Flint.' Stephens is an accomplished film, television and stage actor, well-known for his role in Die Another Day. He starred in BBC's "Vexed" and on stage in "Noel Coward's Private Lives." His many film credits include Believe and Twelfth Night. Hannah New portrays 'Eleanor Guthrie,' a beautiful and determined young woman who runs the smuggling operation on New Providence. London-born Hannah starred in the miniseries, "El Tiempo Entre Costuras (The Time Between Seams)," the feature Fuga De Cerebros 2, and most recently in Maleficent, starring Angelina Jolie and Elle Fanning. Luke Arnold portrays the classic character, 'John Silver,' in the years before his well-known feats. Arnold is a native of Australia, where he began working in television on series including "McLeod's Daughters," "Rush" and "Rescue: Special Ops." He also went on to appear in the feature film, Broken Hill and most recently starred in the miniseries "INXS: The Michael Hutchence Story." Rising star Jessica Parker Kennedy is in the role of 'Max,' a young prostitute with an eye towards advancement. Jessica is known for her work in the television series, "The Secret Circle," and has appeared in the films 50/50 and In Time. Zach McGowan is featured as 'Captain Charles Vane,' a rival pirate Captain Flint. McGowan is most well-known for his role in the series "Shameless" and will appears in the feature film Dracula Untold.